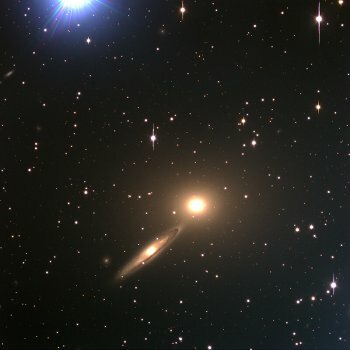 The text of the astronomy articles on the pages of this site may be copied and changed by others. If used on another website, a link from there to the original page is appreciated. On this site the Creative Commons Attribution 3.0 Unported license is used. The rights owners of the images are given in the image caption.